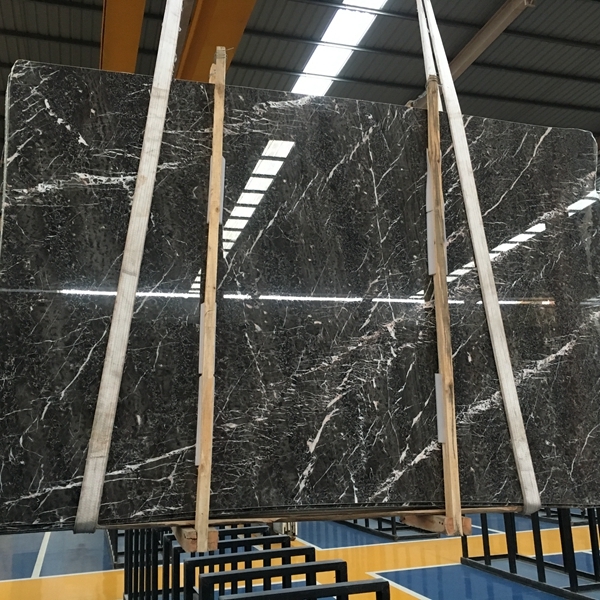 If you're interested in Emperor Brown Marble Flooring Wall Tiles and Slabs, just feel free to contact us, we will keep providing quality products and excellent service for you. The top stone exhibition leads the industry to warm up, and the man-made stone develops rapidly. 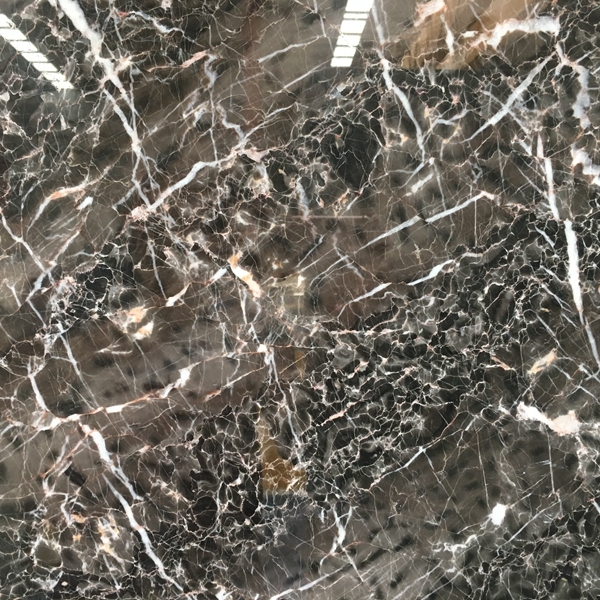 In addition to the original stone, artificial stone has recently been introduced in Guangdong, Shandong and other places to launch the ultra-thin arc stone Athena marble, artificial culture stone. Athena Cloud, an 8mm artificial stone sheet directly processed with inorganic materials and resin through high-tech processing, has beautiful patterns, colorful colors and soft colors. It is lightweight, non-radioactive, and environmentally friendly. It has triggered a new innovation in architectural design and decoration. 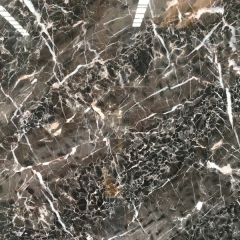 Artificial culture stone is based on the essence of natural culture stone and is made of inorganic materials. Its light texture, easy molding, easy installation, and more non-toxic, non-mildew, non-flammable, rich colors, stability and lasting characteristics, etc. have been widely used by architects. Composites for exterior dry hanging: Can be directly compounded on the cheap granite floor; compounded on thick aluminum honeycomb panels. Among the composite stone materials mentioned above, especially the aluminum honeycomb stone composite board has the advantages of light weight, high strength, high flatness, good sound insulation and heat insulation effect, strong shock resistance, fire resistance, chemical resistance, weather resistance, and dirt resistance and easy cleaning. The composite board is easy to install, has less auxiliary materials, saves time and labor, and has low total installation cost. 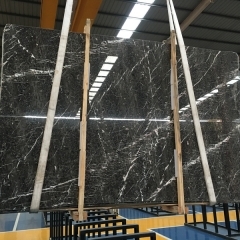 It is superior to pure natural stone in many performances and is therefore more suitable for high-rise building curtain walls or interior wall decoration. The composite stone used for walls and floors can be composited with natural stone and artificial stone sheets on tiles; it can also be compounded directly on the general inexpensive granite floor or on the hard material floor specified by the buyer. Composite stone for ceiling: Use 4mm thick natural marble light panel to stick directly to the ceiling to find the flat plate, or compound it on the thin honeycomb aluminum plate to hang and stick. 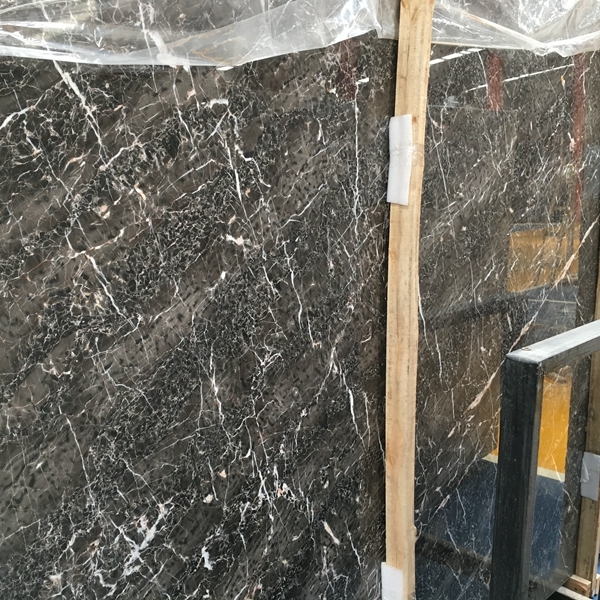 On April 14th, it was learned from the Tianjin Bureau of Quality Supervision that the AQSIQ and the National Standards Commission jointly promulgated ten "new national standards" for natural stone. The names, terms, specifications, adhesives and physical and chemical properties of natural stone are all A clear provision was made to strictly regulate the natural radiation pollution of natural stone. 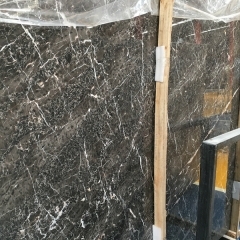 “New national standard” test methods, nomenclature terms, uniform numbering, mirror surface glossiness of building decorative materials, natural board, natural granite, natural sandstone, natural limestone, natural stone for bathroom, adhesive for decorative stone, etc. Are strictly limited. In addition, the internal radiation index and external radiation index of stone radioactive materials were specifically defined. The new standard will effectively promote the standardization of production in the stone industry while protecting consumers from radiation damage.